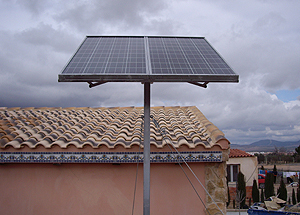 Sopelia is the solar platform in Latin America. - Solar Platform América Latina. Flooring: It is the most usual way of installing modules groups (especially in solar farms) and has great advantages in terms of wind resistance, accessibility and ease assembly. 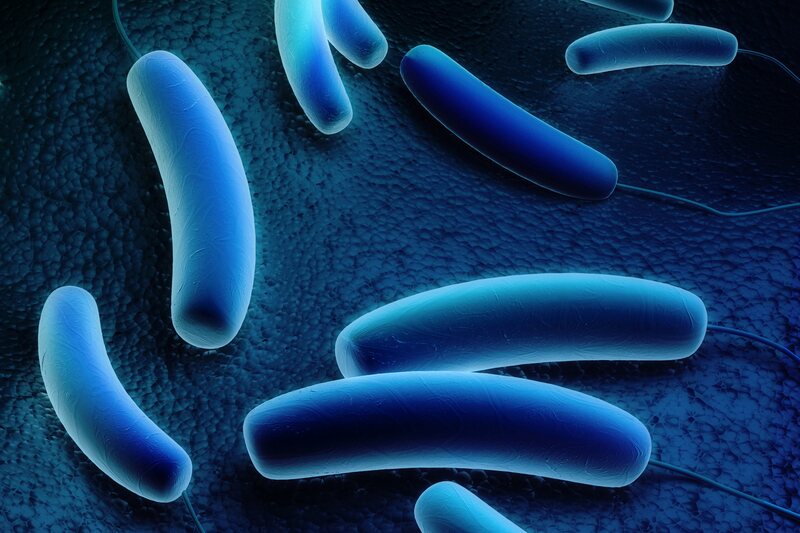 However, it is more susceptible to being buried by snow, flooding or being broken by animals or people. Pole: very used in small dimension systems, if it has a mast. It is the typical assembly type of isolated communication equipment or lampposts feeding. Wall: good anchor points must be available on a built building. Accessibility can present some problems. Roof: one of the most common because generally enough space is available. It also presents problems of snow cover and risks in roof fasteners waterproofing. 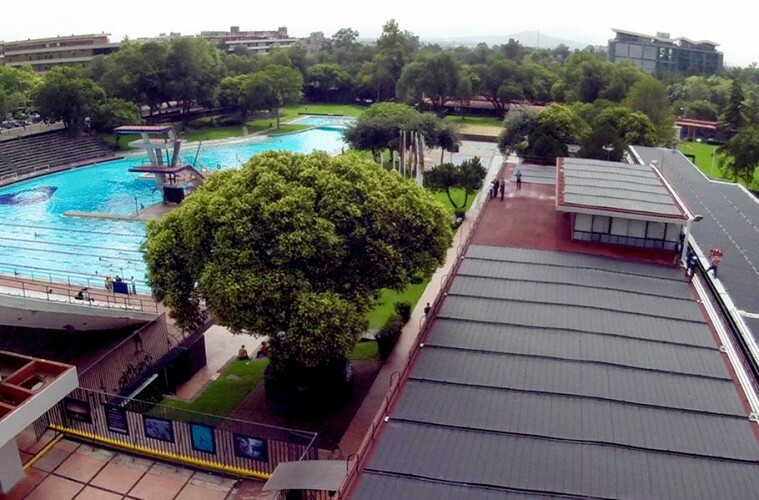 If system is located in an urban area, most common is to place the module on the roof. In structure assembly, roof sealing must be ensured by waterproofing elements use. A study must also be carried out to determine if ceiling will support modules and support structure weight. However, main factor when fixing the structure is wind strength. 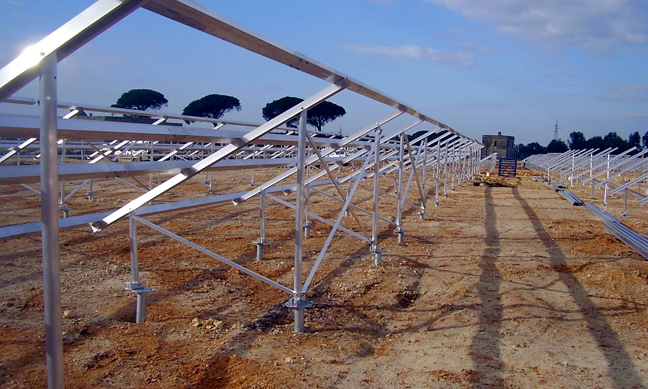 Structure must withstand winds of at least 150 km / h.
On terraces or floors, the structure should allow a minimum height of the module of about 30 cm. In mountain areas or where there is abundant snowfall, it must be higher. The structure and supports should preferably be anodized aluminum, stainless steel or galvanized iron and stainless steel fasteners. Anodized aluminum is lightweight and highly resistant. 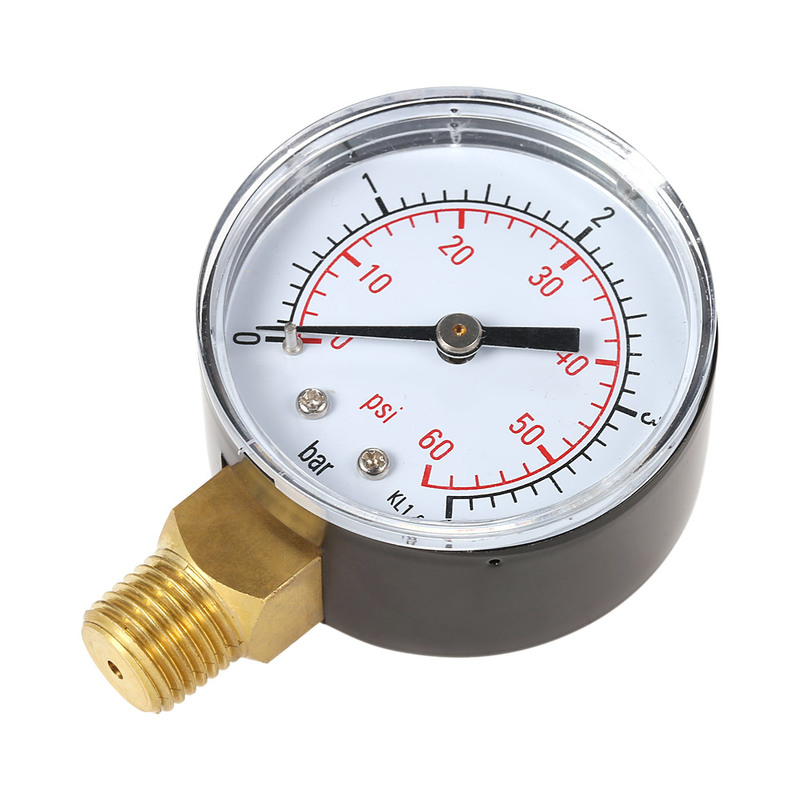 Stainless steel is suitable for very corrosive environments and has a longer useful life but its cost is high. Galvanized iron structures offer good protection against external corrosive agents with the advantage that zinc is chemically compatible with lime and cement mortar, once these are dry. Structures come in kits or standard profiles that are on the market and a specific system structure can be built. Supports designed for a specific solar module are usually cheaper than those manufactured in order to be able to hold any type of module. However, it will surely be the latter that will end up developing in greater numbers in near future. Normally, a solar modules support has the following characteristics: it has a plate provided on its upper face with quick coupling means for modules and one or more holes for the screws to be introduced and thus join the plate to the support. The support also has fastening means attached to plate lower face for fastening to lower structure. – Systems with priority function in winter (eg: mountain lodge): 20º higher than place latitude. – Systems with uniform operation throughout the year (p.e . : home electrification): 15º greater than place latitude. – Systems with priority operation in spring and summer (p.e . : campings): same as place latitude. – Systems whose objective is to produce the greatest amount of energy throughout the year (eg: connection to the grid): 85% of place latitude. The reason for inclination increasing, compared to that recommended for solar thermal collectors, is that generally in the case of photovoltaic systems there is no auxiliary energy system and it is necessary to capture all the energy possible in the most unfavorable period (winter). Sopelia has developed Solar Layout, the Android App that allows you to obtain the inclination, orientation and distance between rows of photovoltaic modules at the installation site. This content was extracted from the Solar Photovoltaic Energy Technical-Commercial Manual and is part of Solar e-learning. Cables, both direct current (DC) and alternating current (AC), if correctly sized, will minimize energy losses and protect the installation. 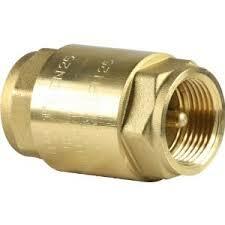 * Have grounding line and protection against short circuit. * Be resistant to UV rays and adverse weather conditions with a wide range of temperatures (approximately between -40ºC and 110ºC). * Possess a wide voltage range (more than 2000 V). * Be simple and easy to manipulate. * Be non-flammable, of low toxic level in case of fire and without halogens. * Have a very low conduction loss (up to 1%). Photovoltaic installation cables must have certain characteristics that differentiate them from conventional cables, although many argue that differences are not very large. Since voltage in a photovoltaic system is low DC voltage, 12 or 24 V, currents that will flow through the cables are much higher than those in systems with 110 or 220 V AC voltage. This means that to supply a power at 12 V current will be almost 20 times higher than in a 220 V system. It implies that much thicker cables must be attached to prevent overheating or even a fire. Following table indicates recommended cable section according to power and for different voltage levels. For very low voltages and low power demands, very thick cables must be used. For example, to reach a power of approximately 1 Kw at 12 V we would need a 25 mm2 section cable. The same as to supply 20 Kw at 220 V.
This increases system price drastically because thicker cables are more expensive. That is why it is very important that the lengths of DC wiring are as short as possible. When designing large systems, a cost / performance analysis must be performed to choose most suitable operating voltage. It would be advisable to gather small groups of modules and if possible to make operating voltage higher than 12 or 24 V.
To verify cable section values recommended in tables, maximum voltage drops compared to voltage at which you are working should be below the 3% / 5% limit. Battery terminals output voltage is 13.1 V. The main line between it and a device, which consumes 60 W, measures 12 m of 6 mm2 cable. We must find the voltage value at device input to verify that we are within maximum recommended values of voltage drop. Voltage drop is 2.34% (maximum recommended value: 3%). It is normal to use tables to select recommended section and use the formula to calculate the voltage drop and perform the verification. In case that voltage recommended maximum values drop are exceeded, we will select section immediately above and we will carry out verification again. Cables for photovoltaic applications have a designation, according to regulations, which is composed of a set of letters and numbers, each with a meaning. Cables designation refers to a series of characteristics (construction materials, nominal voltages, etc.) that facilitate the selection of the most suitable to the need or application. This is an extract of contents included in Technical-Commercial Photovoltaic Solar Energy Manual and Sopelia e-learning training. They are equipment capable of altering voltage and characteristics of electric current they receive to transform it into suitable for specific uses. Those that receive direct current and transform it into direct current with a different voltage are called DC-DC converters. 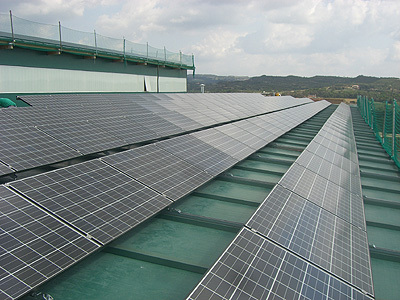 They are not widely used in photovoltaic systems. Those that receive direct current and transform it into alternating current are called DC-AC converters or inverters. 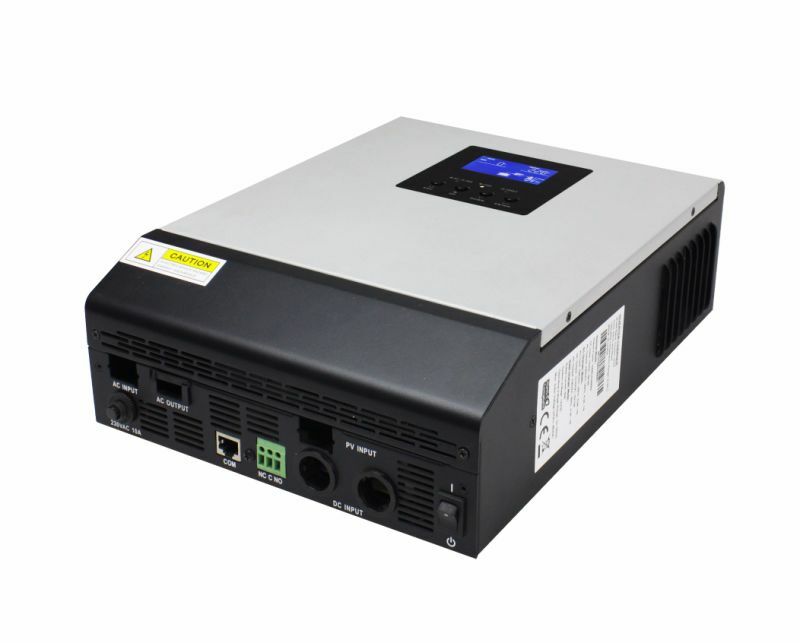 The function of an inverter is to change a DC input voltage to a symmetrical AC output voltage, with the magnitude and frequency desired by user. They allow to transform 12V or 24V direct current that modules produce and store batteries, in 125V or 220V alternating current. This allows use of electrical devices designed to work with AC. A simple inverter consists of an oscillator that controls a transistor, which is used to interrupt incoming current and generate a square wave. This square wave feeds a transformer that softens its shape, making it look like a more sinusoidal wave and producing the necessary output voltaje. The voltage output waveforms of an ideal inverter should be sinusoidal. 1) Square wave inverters: they are cheaper, but less efficient. They produce too many harmonics that generate interference (noise). They are not suitable for induction motors. Recommended if you want AC power only for a TV, a computer or a small electrical device. Inverter power will depend on device nominal power (for a 19 ” TV a 200 W inverter is enough). 2) Modified sine wave inverters: they are more sophisticated and expensive. They use pulse width modulation techniques. Wave width is modified to bring it as close as possible to a sine wave. Harmonics content is less than in square wave. They are the ones that offer best quality / price ratio for lighting, television or frequency inverters connection. 3) Pure sine wave inverters: with a more elaborate electronics, a pure sine wave can be achieved. Until recently these investors were large, expensive and inefficient; but lately, has been developed equipment with 90% or more efficiency, telecontrol, energy consumption measurement and battery selection. Since only induction motors and most sophisticated devices or loads require a pure sine wave form, it is usually preferable to use modified sine wave inverters; which are cheaper. Inverters must be dimensioned from two variables. First is considering electrical power wattages that inverter can continuously supply during its normal operation. Inverters are less efficient when used at a low percentage of their capacity. For this reason it is not advisable to oversize them and they must be chosen with a power as close as possible to that of load consumption. Second is starting power. 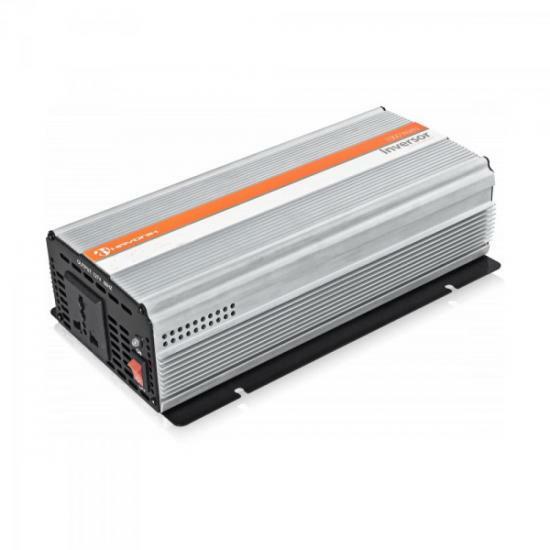 Some inverters can supply more than their nominal capacity for short time periods. This capacity is important when using motors or other loads that require 2 to 7 times more power to start than to stay running once they have started (induction motors, high power lamps). Incorporating an inverter is not always the best option from energy efficiency point of view. It may seem an easy solution to convert all solar system output to a standard AC power but it has several disadvantages. First is that it increases system cost and complexity. An inverter also consumes energy (in addition to 15% for performance loss) and therefore decreases overall system efficiency. For a small house electrification (light points, TV and a small appliance) it is possible and profitable to do without the inverter. For lighting it is better to invest in low voltage lights instead of investing in an inverter. Laying of 2 lines can be interesting: one connected to batteries to feed points of low consumption lighting or LED and devices that consume DC and another connected to inverter to power appliances that consume AC. The advantage of the inverter is that operating voltage is much higher and therefore the use of thick cables can be avoided. Especially when wiring is extremely long it may be economically feasible to use an inverter. A feature that incorporates most modern converters is possibility of operating as battery chargers, taking alternating current from a generator or grid.